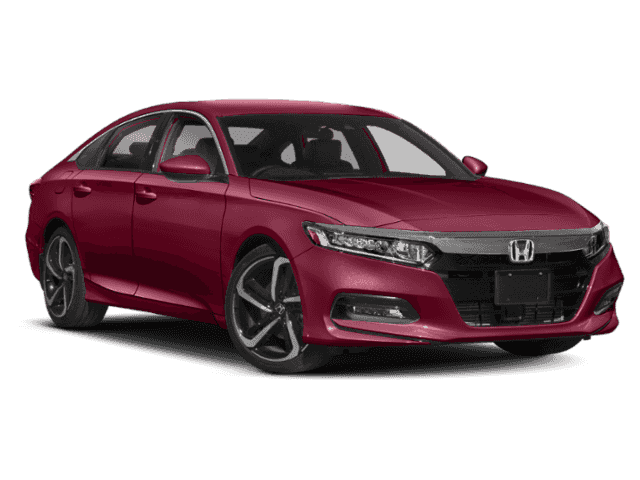 This 2018 Honda Accord Sedan Sport is proudly offered by Autosport HondaThis Honda includes:* BLACK, CLOTH SEAT TRIM* SAN MARINO RED*Note - For third party subscriptions or services, please contact the dealer for more information. *Save money at the pump with this fuel-sipping Honda Accord Sedan. Just what you've been looking for. With quality in mind, this vehicle is the perfect addition to take home.You've found the one you've been looking for. Your dream car.